I may not have magical hair, but with me- you’ll be in magical care! Hi! My name is Kristen! My love for Disney started with my parents taking me to Disneyland as a little girl. 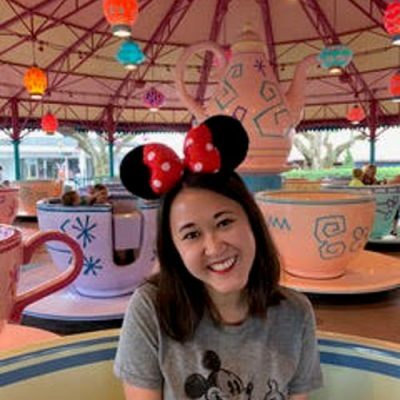 I’ve always had a passion for traveling and as I grew to love Disney more, I’ve had the opportunity to travel to the Hong Kong and Shanghai Disney parks with my husband. After bringing my husband to Disney World for the first time in 2014, I would say I successfully turned him into a Disney fanatic as well! We love Disney so much, that we named our corgi, Flynn, after Tangled! If you get to know me- you’ll find that I LOVE organizing and planning. I find vacation planning a lot of fun, so if you need help arranging small details for your next magical vacation, give me a call or shoot me an email and I would love to help you!